Known for its speed and agility, the MD 500 is the aircraft of choice for a range of important missions. Western Helicopters is proud to lead the industry in MD 500 knowledge and expertise. 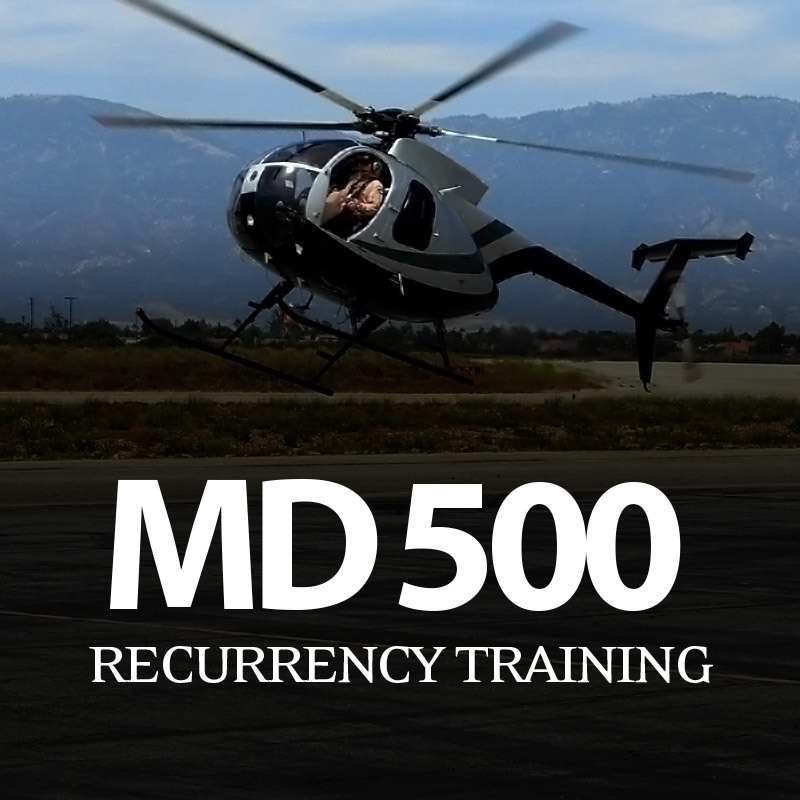 Western is the single best training option for MD 500 pilots. Schedule your recurrency training now.